A quick internet search for “mothers” and “nuclear energy” typically returns more negative than positive results. However, that may be changing. As anyone who is, has or knows a mother can tell you, moms care intensely about their children. “Parents are constantly evaluating options on behalf of their children,” said Kristin Zaitz, a mother, and nuclear plant employee for Pacific Gas & Electric. But, she adds, “They don’t always have the luxury of time to perform exhaustive research.” Instead, they understandably rely on the media or other easily accessible information sources, which may be misleading, particularly in the case of a complex topic like nuclear energy. 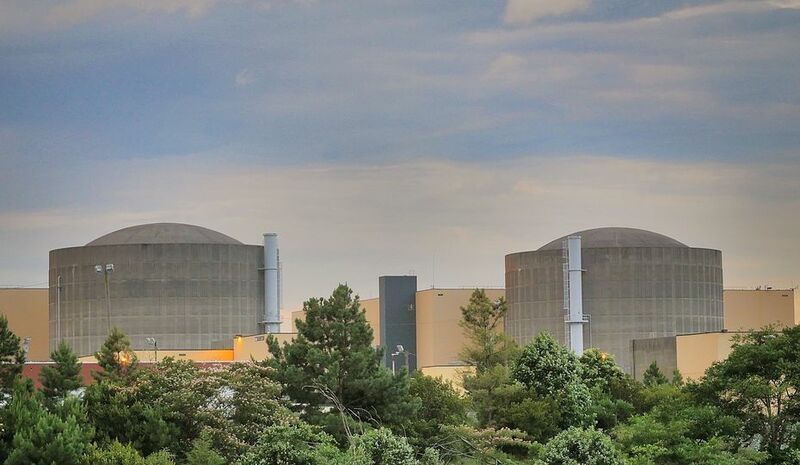 According to research conducted by the Nuclear Energy Institute, there is a close correlation between feeling informed about nuclear energy and having a positive perception of it. It’s no surprise then that parents and others with little time to think about nuclear energy may be less supportive. 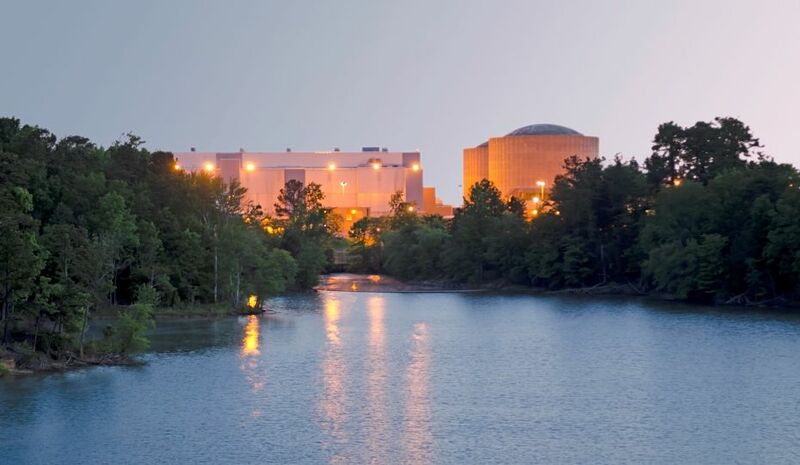 Like many parents, Celeste Peterson, didn’t know much about nuclear energy until she started working at Duke Energy’s McGuire Nuclear Station. Through working in radiation protection, Peterson quickly learned how the plant operates and felt comfortable carrying her daughter to term while working at McGuire. Her experience with nuclear energy “has made me more passionate about informing people about nuclear energy,” said Peterson, who volunteers regularly to teach the local community about nuclear energy through Women in Nuclear. Becoming a parent has strengthened many mothers’ commitment to nuclear power because they see its benefits every day. Zaitz, for example, was not extremely outspoken about nuclear energy until she became a mother. “With the joys of parenthood also comes responsibility, and I felt a greater responsibility to advocate for things that make our planet a healthier, safer place,” she said. In fact, Zaitz and co-worker, Heather Matteson, founded the Mothers for Nuclear organization to start a dialogue and dispel misinformation about nuclear energy. 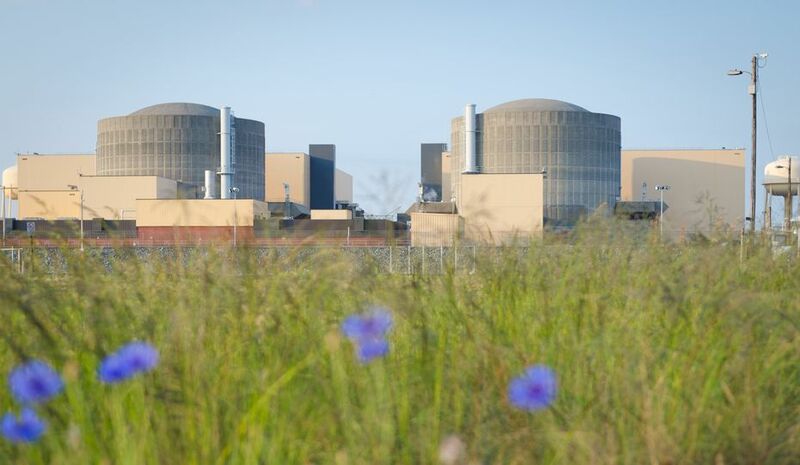 For Zaitz, nuclear energy’s environmental benefits are paramount. “I want my children to have open land to run on. I want them to have clean air to breathe. And, I want them to have reliable power to allow them to lead productive lives” – all of which would not be achievable without nuclear energy. Both moms also point to the safety records of American nuclear plants as an important reason for their support. Mothers supporting nuclear energy exemplify a growing trend in which former skeptics are now some of the industry’s biggest advocates. 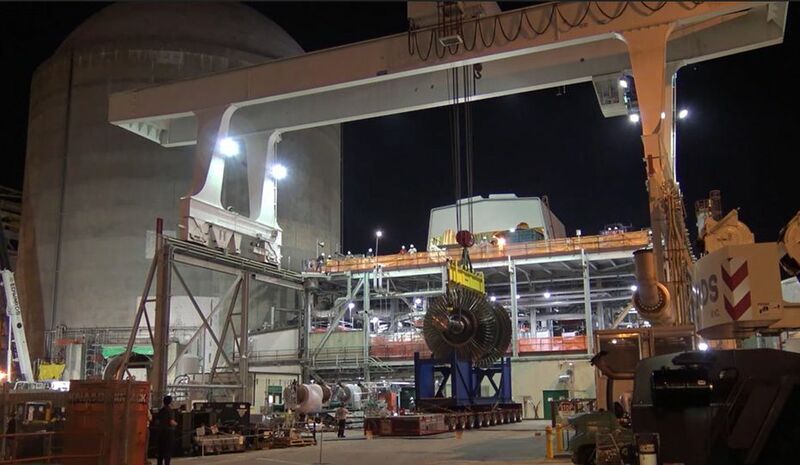 With a national focus on low-carbon electricity and a track record of safe, reliable operations in the U.S., many parents and environmentalists now view nuclear energy as a critical energy source that must be protected.